REBARN Is Your Best Bet For Reclaimed Lumber! 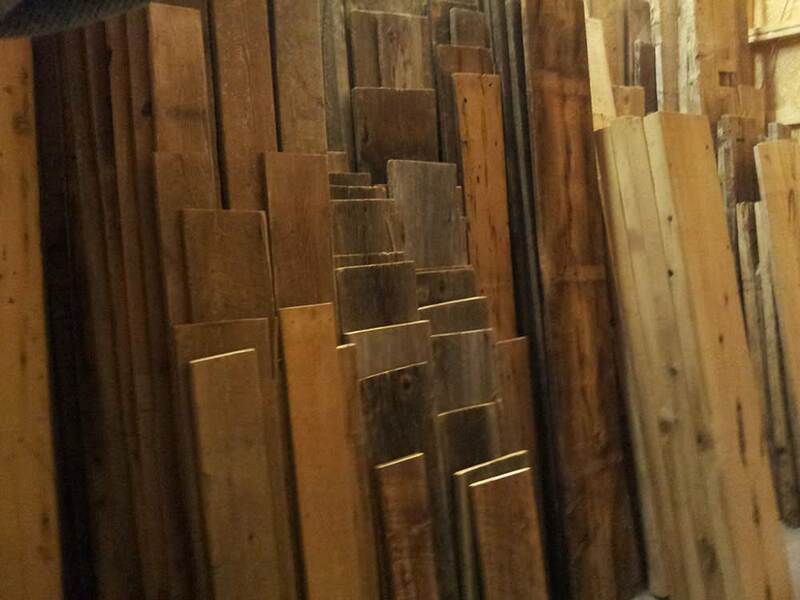 REBARN is Toronto’s best source for reclaimed lumber of all kinds. We stock a great selection of relaimed lumber including grey barn board, brown barn board, threshing board, barn beams and kiln dried live edge slabs. Give us a call for more information at 647-968-4004!